Classic Industries offers a wide selection of Brake Components for your Chevrolet Chevy II Nova.  Classic Industries offers Chevrolet Chevy II Nova Master Cylinders Components Chevrolet Chevy II Nova Master Cylinders, Chevrolet Chevy II Nova Bails, Chevrolet Chevy II Nova Covers, Chevrolet Chevy II Nova Push Rods, and Chevrolet Chevy II Nova Rebuild Kits and Parts. Reproduction of the plug that mounts to the firewall in the opening under a manual brake master cylinder. 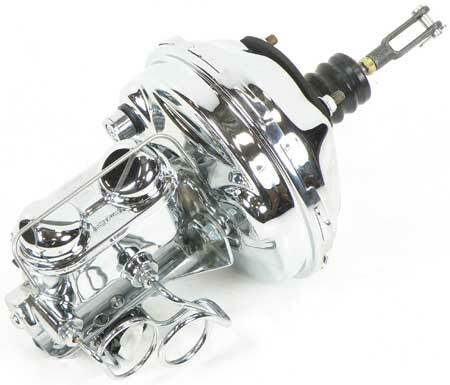 Dress up your engine compartment with a billet aluminum dual-bowl master cylinder with 1-1/8" bore, finned cap and 9" chromed booster. Designed to fit most standard GM mounting configurations. For cars with disc brakes. This reproduction of the master cylinder cover bails used on original master cylinders from 1967-68. This is correct in every way and will fit master cylinders with specific casting numbers ending in 346. Dress up your engine compartment with a billet aluminum dual-bowl master cylinder with 1-1/8" bore, finned cap and 7" chromed booster. Designed to fit most standard GM mounting configurations. For cars with disc brakes. Reproduction brake master cylinder cap. Manufactured to original specifications featuring gold cadmium plating and correct stamped instructions. For non-power brake master cylinders. Reproduction chrome dual bail master cylinder cover. Fits master cylinders with 3" x 5-3/4" tops. Includes the bails. Note: Diaphragm not included. Correct reproduction of the original zinc plated master cylinder cover. 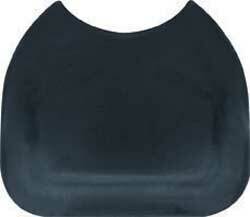 This cover is for use with models with power disc brakes. Bails and diaphragm not included. 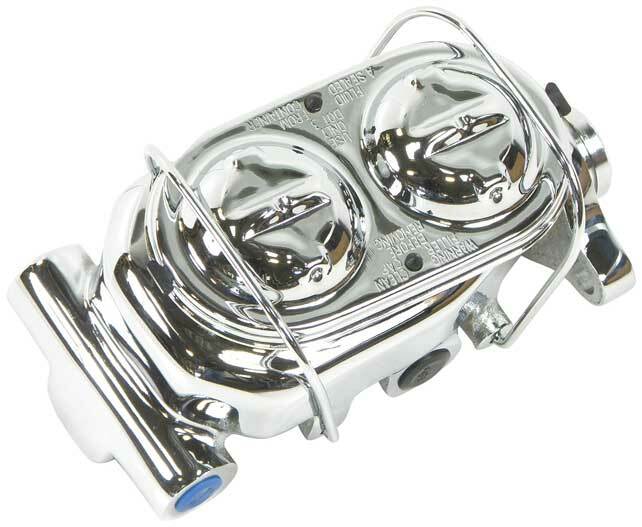 Dress up your engine compartment with a billet aluminum dual-bowl master cylinder with 1-1/8" bore, plain cap and 9" chromed booster. Designed to fit most standard GM mounting configurations. For cars with disc brakes.